Visit www.playtimeshow.com to catch up on the previous 2 seasons! 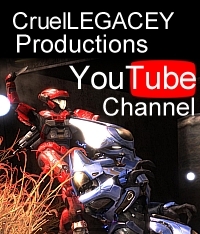 This entry was posted in halo reach, Playtime, Playtime News and tagged machinima, playtime, playtime season 3, trailer. Bookmark the permalink.